Choose Your Finishings: New Opportunity on TWO Homes For Sale! With the launch of Phase 4 in September, Wilcor Homes has been hard at work designing and building TWO beautiful new homes For Sale. 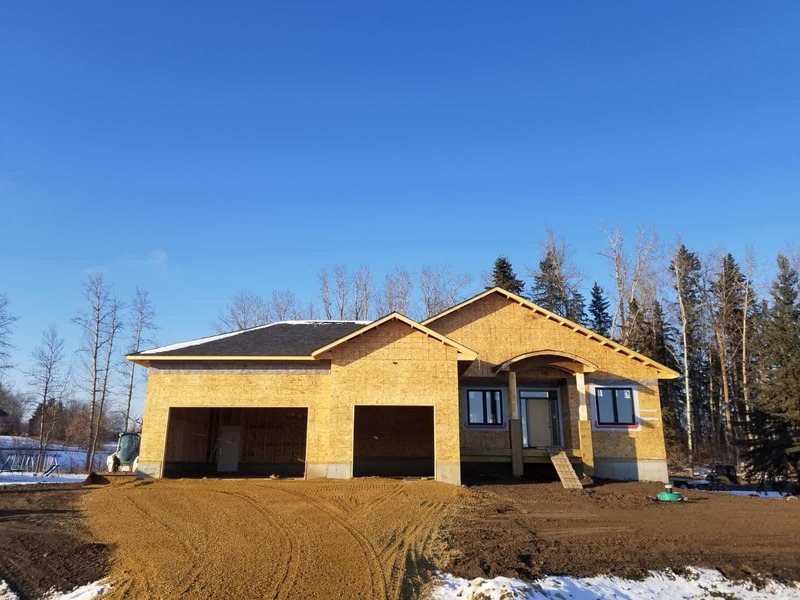 The ASPEN and The BIRCHVIEW bungalows are both located in Phase 4 (our final phase) with gorgeous views of the treed ravine. 1. Put your deposit down on the home of your choice. 2. Choose your finishings. This includes flooring, cabinetry, lighting fixtures and paint colours. The Wilcor Design Team is on hand to help guide you the process and connect you with suppliers. 3. Close on the home at time of completion. Both homes will be move-in ready Spring 2019! Custom builds typically require a draw mortgage, with interest accruing throughout the build. This makes building a custom home out of reach for many people. 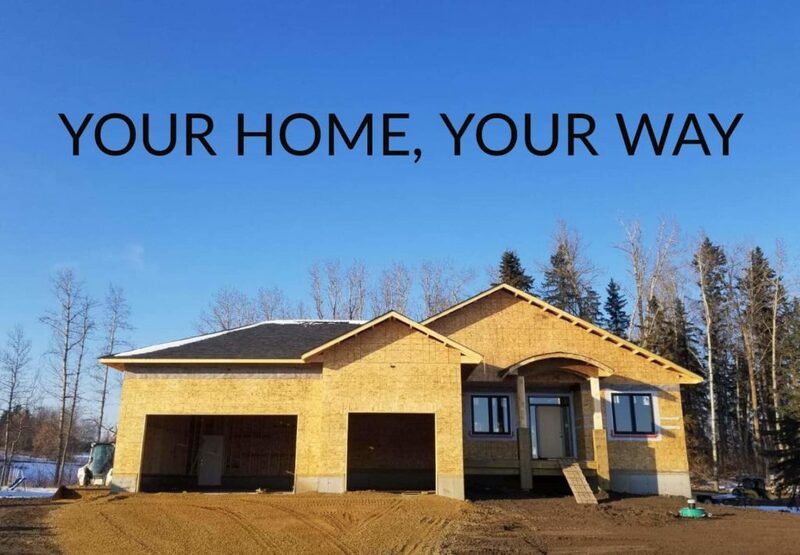 Your Home, Your Way is what we call a “partial” custom build, with the design completed as a spec home, and the finishings chosen by YOU. This option allows you to greatly customize your home’s style through its finishings, while still financing with a completion mortgage. This can result in an estimated $20,000 financing savings! Framing is already complete on The ASPEN, a 4 Bdrm (2 up, 2 down) bungalow with Open plan Kitchen, Dining and Great Room. 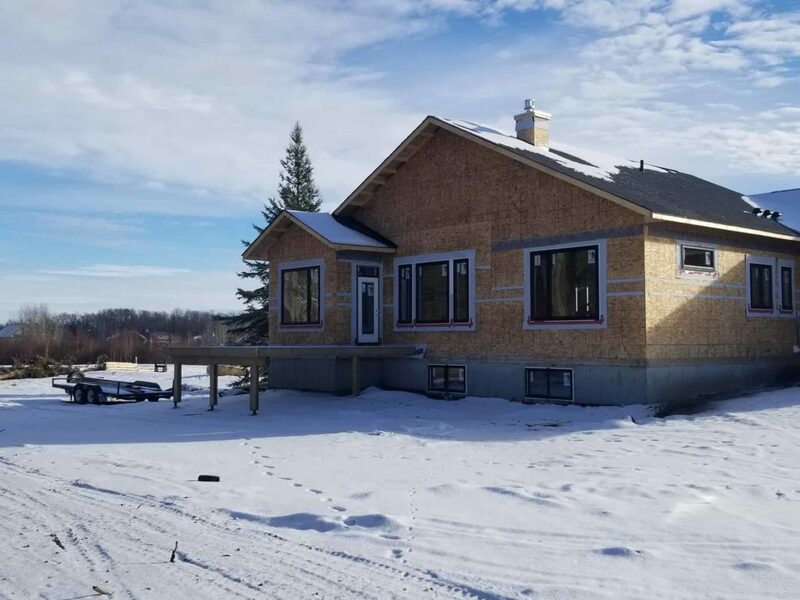 Located on Juniper Lane, The BIRCHVIEW is a 5 Bdrm (3 up, 2 down) bungalow with Open plan Kitchen, Dining and Great Room.Currently at what we call the “dance floor” stage, this home will be framed soon and completed for a Spring 2019 occupancy. *Located in Juniper Lane which is a 3-property cul-de-sac, giving The BIRCHVIEW additional privacy along with Ravine views. Interested in viewing these homes and learning more about Your Home, Your Way? Let’s connect! Contact Sarah Corker at 1-888-867-1055 OR scorker@springlakeranch.ca. We look forward to meeting you.